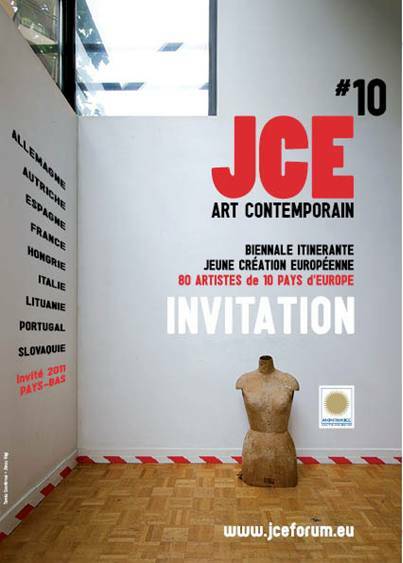 «The JCE has been weaving its web in the European community since its creation in 2000. The 2009/2011 biennial gathers together eight partner countries and one invited country. 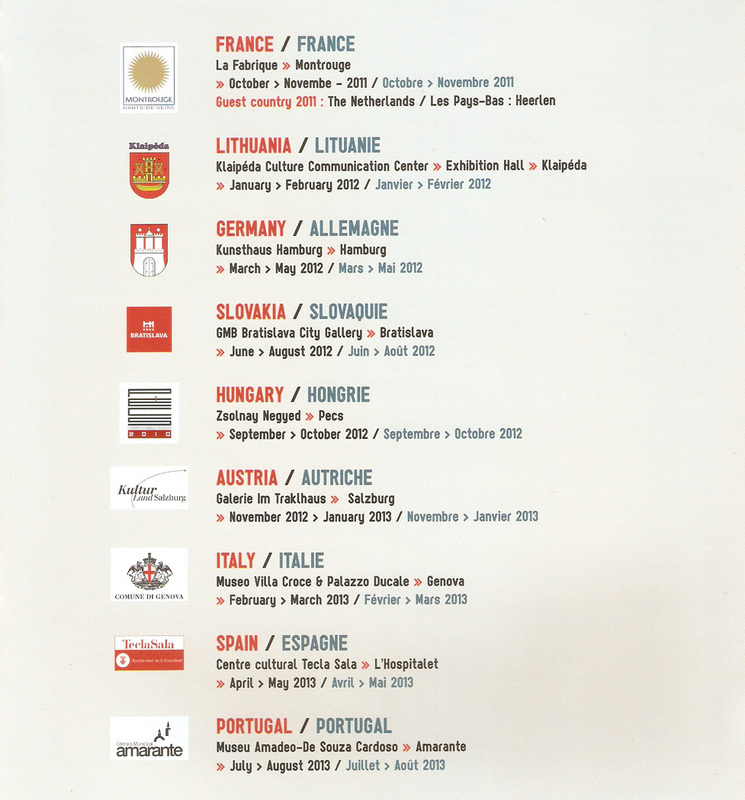 This time, Austria, Spain, France, Italy, Lithuania, and Portugal, the partner countries of the biennial’s previous edition, are being joined by Hungary, Slovakia, and Poland. This growing community is lending an unparalleled new vision to the young artistic creation that is currently taking place within Europe. My pair is ugly, he crawls and has no posture. Contrary to what I learned, he pressed me against him making me feel his bitter and greasy smell. I danced a quadruple time waltz.... I hoped that maybe I would die before knowing the last unspoken time, no one ever told me about, but I didn't die. The unspoken time stole my illusions, my innocence and in return shaped me to dance a timeless waltz.